This collection of essays investigates the way Africa has been portrayed on the London stage from the 1950s to the present. 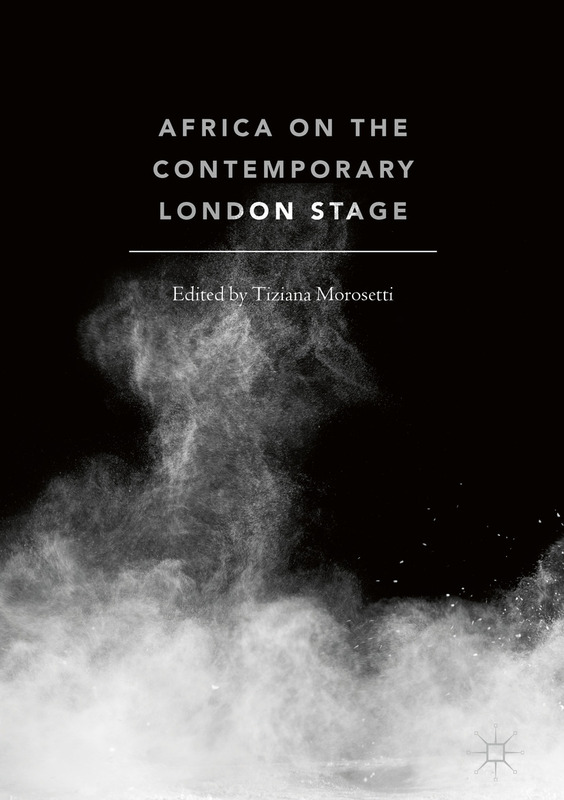 It focuses on whether — and, if so, to what extent — the Africa that emerges from the London scene is subject to stereotype, and/or in which ways the reception of audiences and critics have contributed to an understanding of the continent and its arts. The collection, divided into two parts, brings together well-established academics and emerging scholars, as well as playwrights, directors and performers currently active in London. With a focus on #WoleSoyinka, Athol Fugard, #BolaAgbaje, #BiyiBandele, and #DipoAgboluaje, amongst others, the volume examines the work of key companies such as Tiata Fahodzi and Talawa, as well as newer companies Two Gents, Iroko Theatre and Spora Stories. Interviews with Rotimi Babatunde, #AdeSolanke and Dipo Agboluaje on the contemporary London scene are also included. Hardcover ISBN978-3-319-94507-1 Buy on Amazon.